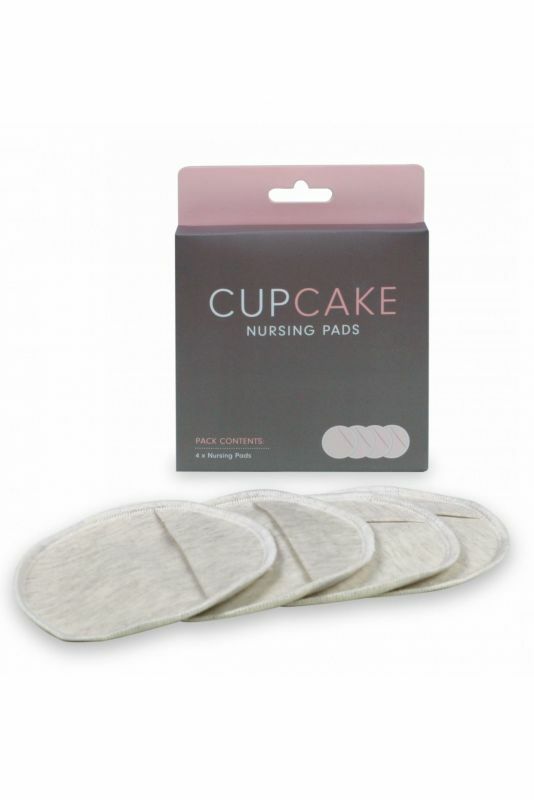 Durable and washable nursing bra pads for everyday wear. 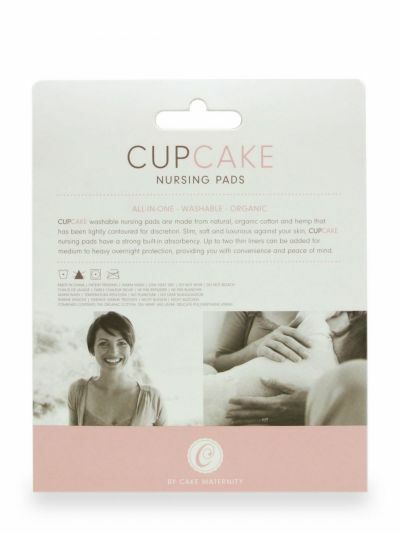 Wear either as-is or add a pair of nursing pad liners for extra absorbance. The package includes two pairs of pads; four nursing pads in total. 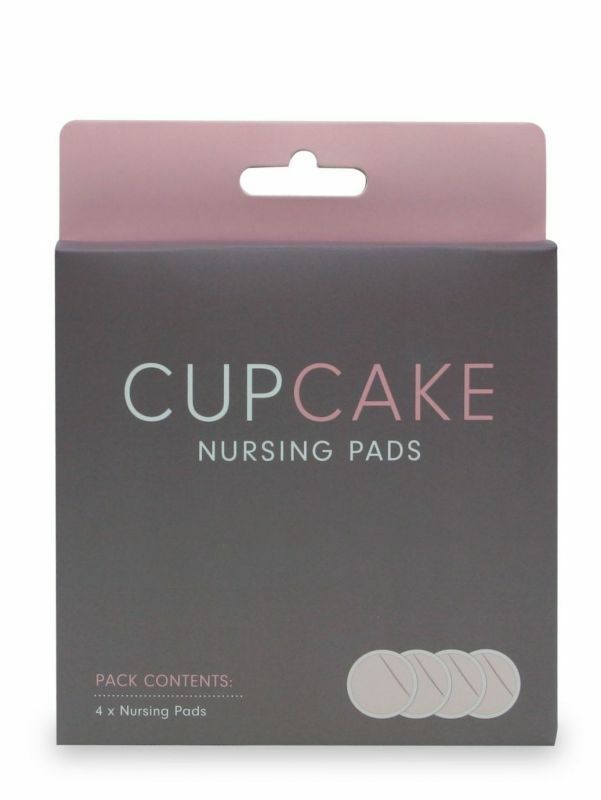 Nursing pad liners are sold separately. Made of organic cotton and hemp. 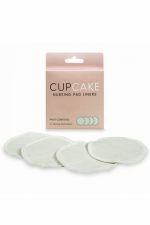 The soft materials are comfortable in everyday wear and feel pleasant against sensitive skin. A leak-proof middle layer ensures that the moisture is kept inside the pads. 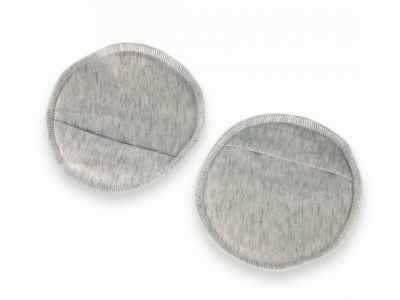 The product reaches its best absorbance level after a few washes. One size with a 11,5 cm (= 4,5") diameter. Suits all types of nursing bras.